Is Halloween tough for you? I get it! One of my tactics for staying on track is to keep candy, etc out of the house. But no matter what, now that I have a little trick-or-treater here, there will be some for at least a little while! So I’m taking the initiative to prepare for moderation during and getting back to usual after though…and I want you to join me so we can help keep each other accountable! 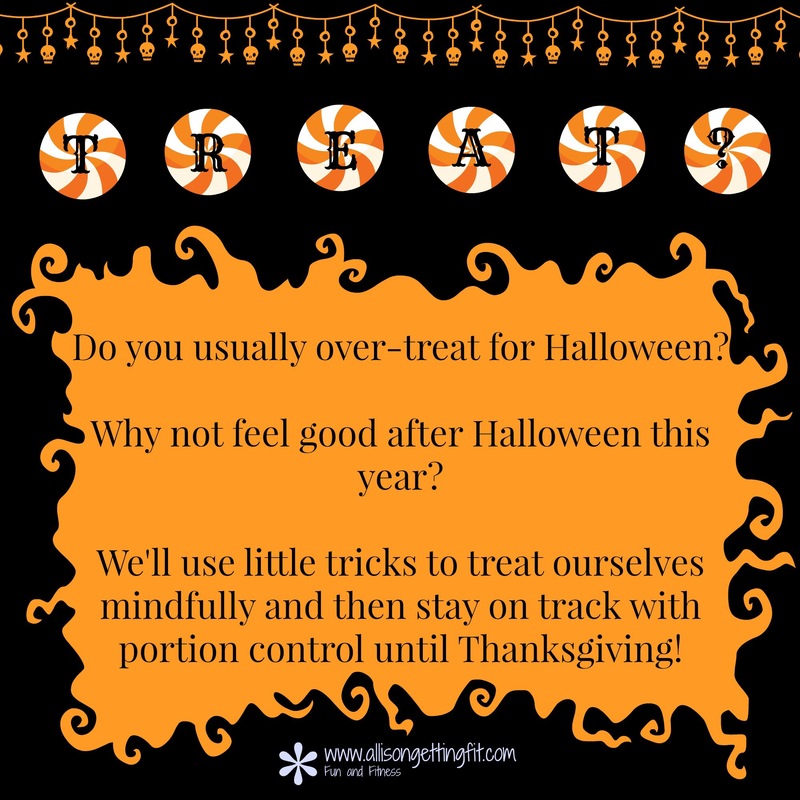 We’ll start with a week talking tricks about treats and then get back to basics with portion controlled eating and 30 minute workouts until Thanksgiving! If you’re looking for a way to stay on track, fill out this form and let’s do it together!! So you know what time it is! 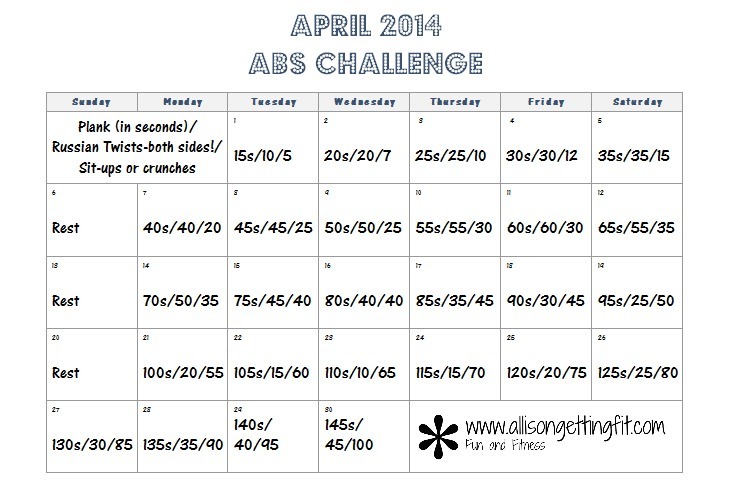 May Challenge time! 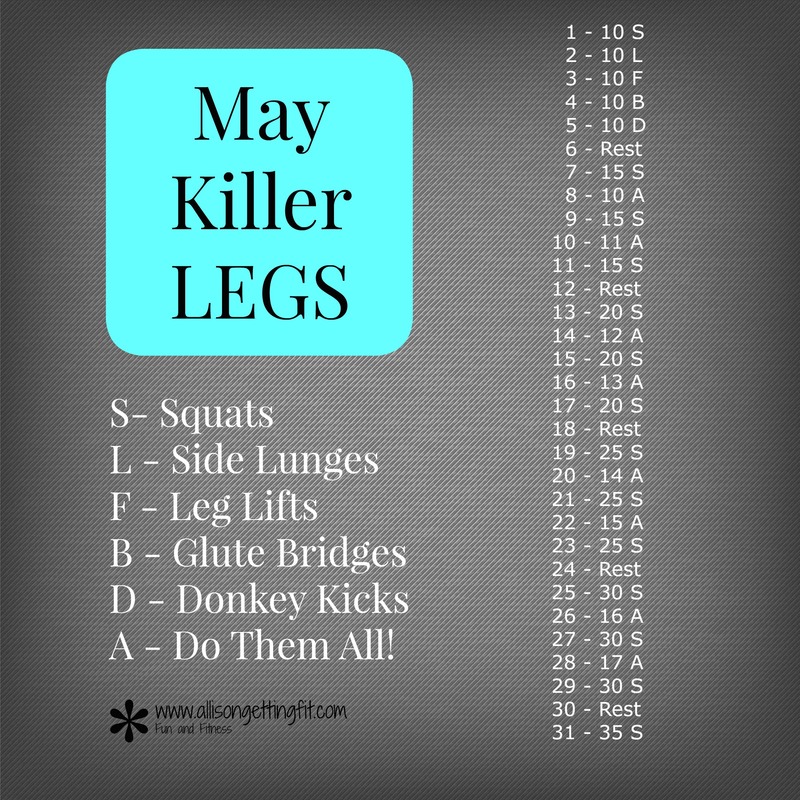 We are working legs this month…our arms are tired from April (just kidding…work those arms in May too!) so let’s get to lower body! And, with the start of May comes the end of April deals! Don’t miss out! 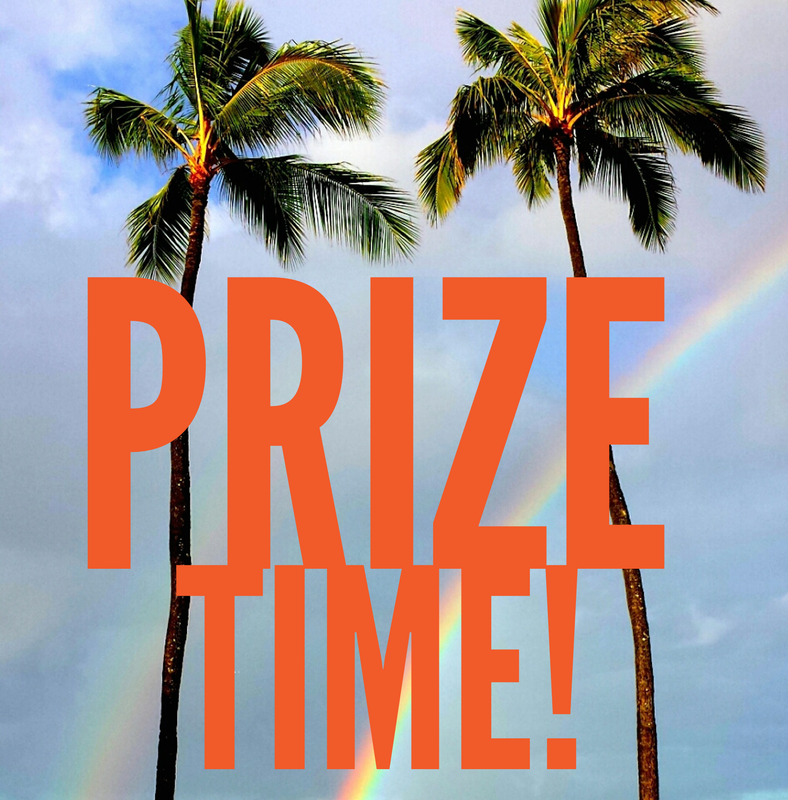 I’m also giving prizes through May 1st for anyone who becomes a coach, purchases a Challenge Pack (a program plus Shakeology…including those on April deals!) or Shakeology on home direct! 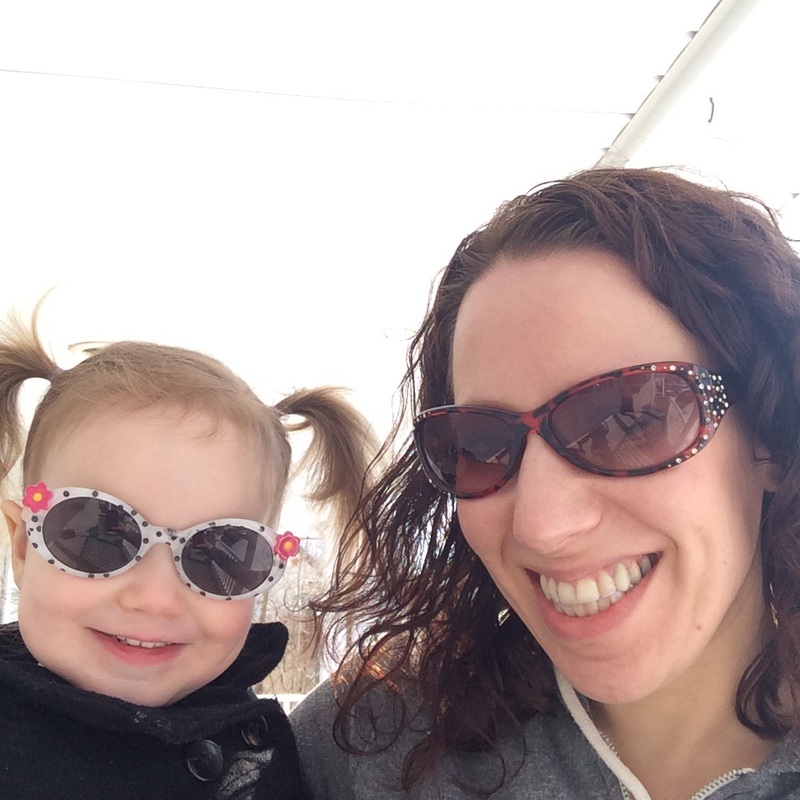 I have a vacation tips post in the works…not all fitness related tips! I know, I talk a lot about health and fitness! But this is more about staying on track in life in general while away. Because it’s about living an overall good life! Good morning!! How are you feeling today? If you’re waking up and not feeling ready to go, change that thought in your head! Put on a smile, say “I’ve got this” and rock your Monday! So much of your day is set by your attitude, so change it and get going!! I’ve been meaning to fill you in on the April deals…only took 20 days! So, what’s on for April? PiYo Kickstart and Shakeology Challenge Pack: only $180 USD (normally $205 USD). This includes the 3-Day Refresh with PiYo and Shakeology! 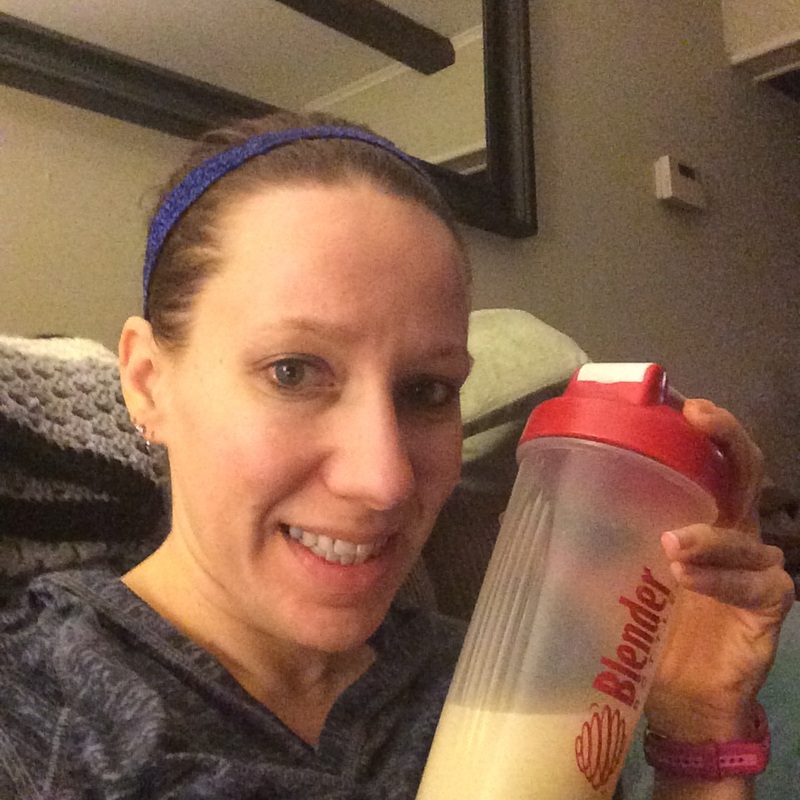 A great way to get that boost of results right away and feel great as you get started! PiYo and Shakeology Challenge Pack: only $140 USD (normally $160 USD). P90X3 and Shakeology Challenge Pack: only $160 USD (normally $205 USD). The lowest price ever offered on P90X3 and Shakeology Challenge Pack! Check out my wrap up here! Ultimate Reset and Shakeology Challenge Pack: only $275 USD (normally $305 USD) Join Co-Creator of Shakeology, Darin Olien, as he does the Ultimate Reset, April 29th to May 19th! I have’t tried the Ultimate Reset yet, but this is a great deal if you’re looking for a 21 day whole food cleanse! Which will you try? 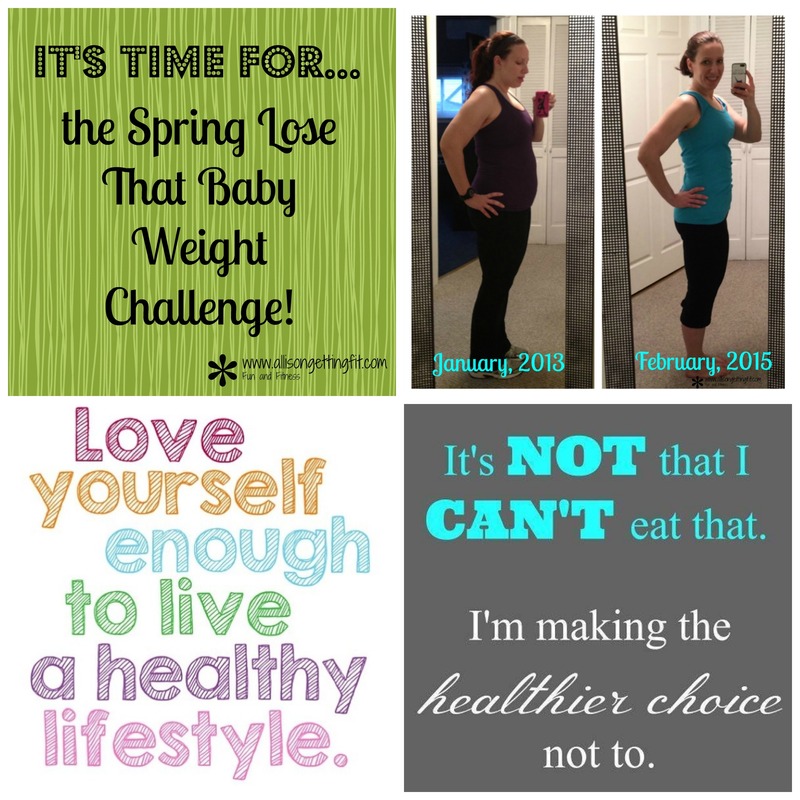 If you’re also looking to lose some baby weight, don’t forget about my next accountability group starting May 4th! You can use one of the programs with a deal for this too! You can fill out the form in my original post to be contacted about the group! We can do this, and it’s easier together! It’s already March 8th. The clocks have changed for those who participate in daylight savings time. I was up at 4, which completely felt like the 3am it actually was! Before drinking my preworkout this morning! First, and likely most exciting! 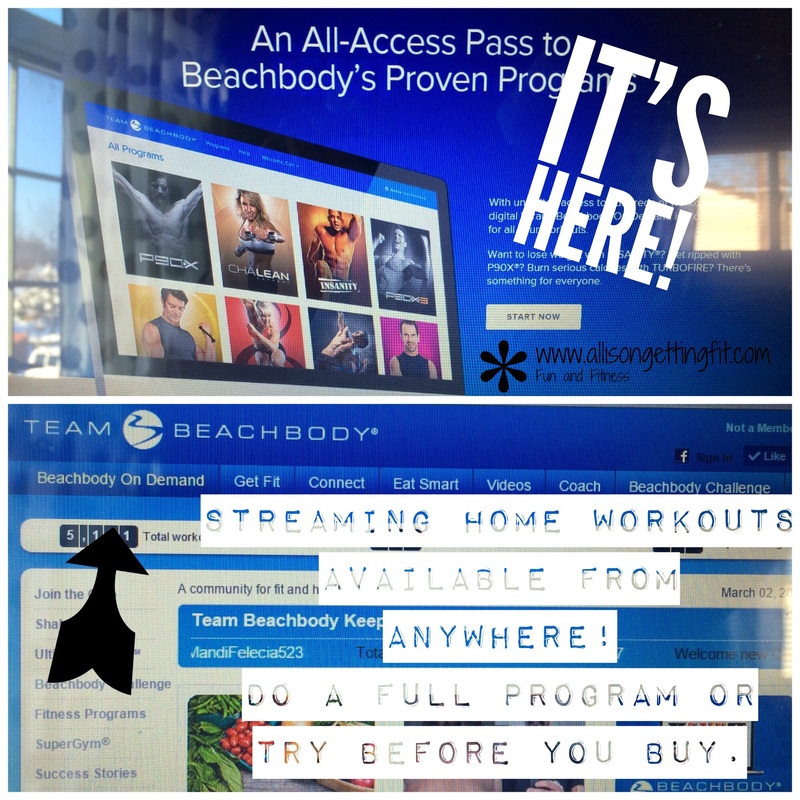 Beachbody workouts are now on demand! You can stream workouts from any device with a Club Membership, which includes $1500 worth of programs! It also gives you 10% off of other products. Here’s a video where I demonstrate it on my iphone and tell you a bit more! I had a preview of it, so I’ve been using the streaming service for about a month. I’ve loved trying out workouts I otherwise wouldn’t have. The Club Membership is now available with starting Shakeology…a great deal to try out the two together! If you travel for work, don’t have time to get to the gym, aren’t sure what program you want to try, or basically have any other excuse, this might be for you! There are 11 complete programs available currently, and some workouts from other programs. It’s a great way to try a bunch! You can also get the club membership alone…it works out to just $2.99 a week! Now, with the other March deals, you get a 30 day free trial to the Club Membership! So you can get a program and still play to see what’s next! Or, get the 3-Day Refresh pack (one of the March deals) to jumpstart your results with the streaming workouts! I loved this program and it surprised me with how easy it was to follow and how I wanted to stay on track after. 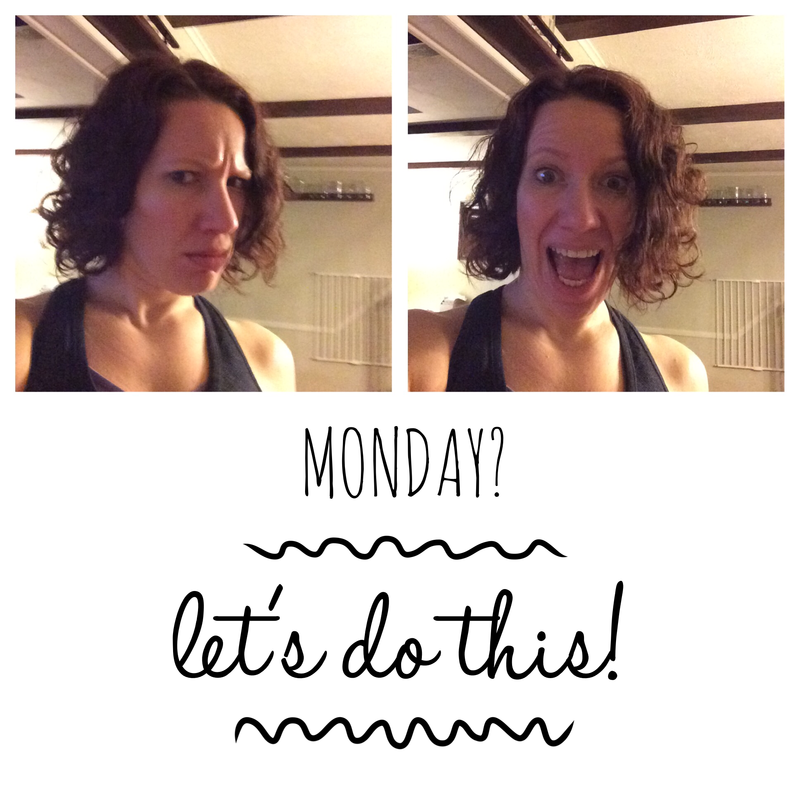 The other two this month are T25 (25 minute workouts that work you from tip to top) and TurboFire (dancey kickboxing…super fun and effective!). So, what’s best for you? That’s what I’m here for! Send me a message or sign up for a free account and I’ll reach out to you! 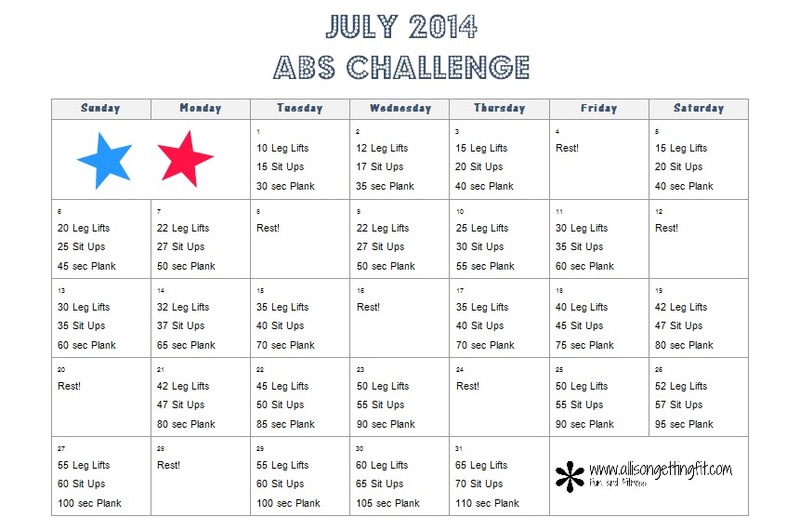 So, first and foremost…next up for July is abs. I run free and non-product driven monthly challenges on Facebook for a little extra workout. Extra from the couch or from your other workouts! Here is the calendar we’re using for July. Email me to be added to the group! Next, and very relative to my last post…I have a PiYo accountability group coming up on 7/7 to celebrate the launch and test out this new program. The group helps with keeping you on track while working out at home. You get me, every day, helping to get you from beginning to end. Deadline to order for this group is 7/1, so get on it or I’ll get you into the next multi-program group (so you can use anything! ), likely end of July. Now, what you’ve been (maybe) waiting for. What new, fun products are coming out soon?? Okay. I’ll tell you. Announced at summit was P90. The program can be used as an on ramp to the more extreme/advanced P90X series of workouts, or can just be used to get results! It’s a multilevel workout program, similar in style to the extreme ones, that can be done by anyone. So if you’re of the mindset that P90X or P90X3 is just too much but looks good otherwise, this one’s for you. So that’s what I’ve got! Not much coming up for me personally…I pretty much had up to this weekend planned for months and now go to nothing. Which I could use. I have the Color Run on Sunday which should be a blast! Have you done a color run before? Hi, I’m still here! I feel like I do this post too often. I apologize. I want to do better but I know that isn’t meaningful. One thing of note is that I try not to post fluff. I don’t want to come here and say things just to say things! Sometimes, I just don’t have much going on. But today I do, so here you go! We had a 3-day weekend! Daycare was closed yesterday, my husband had off because that’s his schedule, and I took off. Three days was lovely! Even if I have a cranky teether all the time. Friday was my last day of T25, so I took the weekend off of concentrated exercise. We walked, did yoga and walked some more, but I didn’t put in a video, change into workout clothes (though my usual clothes are pretty close!) or pull out weights or a map. I took my T25 after photos, but need to take measurements (yesterday) today, so I’ll post after that. I will put up its own post, but I am happy with how it went and look forward to doing the program again….possibly with gamma too once I am in losing mode. We had a little playdate that was fun. I don’t get to see her play with the babies at daycare much…once I’m there, it’s time to hang with me! It was a good time and we went home with some great new (to us) stuff! Thank you again! We started planning somebody’s birthday party too. One month to go! I can’t believe it has gone so fast. It has been a crazy fun ride these 11 months! I also got my next few challenge/accountability groups planned out. 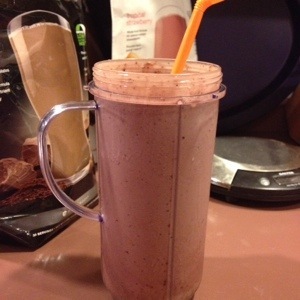 I’m excited to be doing a Shakeology challenge next. I haven’t done one since the beginning of the year. I love sharing Shakeology with others because it makes me feel great. If you’d like more info about that, comment or email me! Today is the last day before day care starts. Lots to do. I need to label everything going to day care, put it all together and figure out the bottles situation. Plus test a new bottle to make sure she’ll take it. All things I could have been doing all along but that will make this whole thing real. I’m not looking forward to going back to work. I don’t go back until Friday, but tomorrow starts the transition. 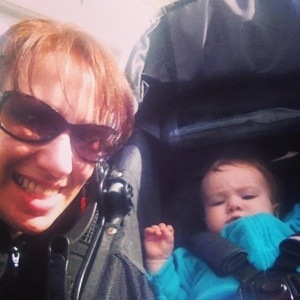 The day care part I am okay with…germs, friends, time under the care of others (for Zoe, not as a relief to me), etc. But I’d rather spend my days with her than most anything. I’m sure I’ll get used to it and there are things I’m looking forward to (a more predictable schedule is one thing). Anyway. I must get to work on this, so I’ll leave you with a reminder of promotions going on right now. Turn all of the downer energy around because they are fun and who doesn’t love a sale! All promotions also come with support and motivation from me. Hip Hop Abs is still $19.95! 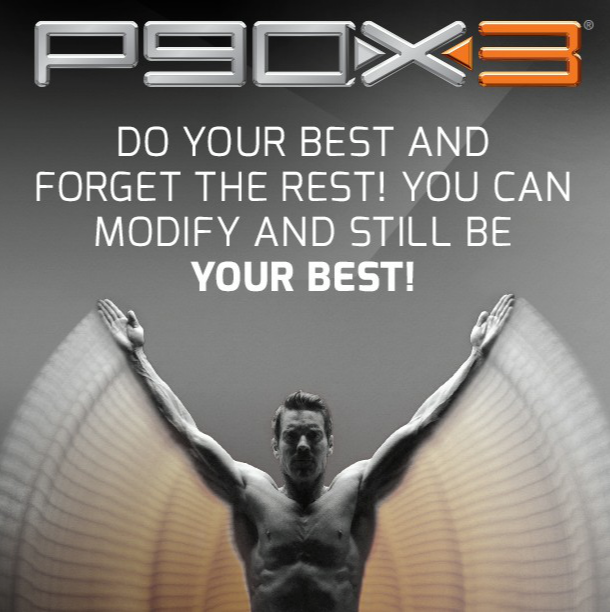 P90X and P90X2 Challenge Packs are an additional $30 off! Shakeology is increasing in price after 4 years. You can lock in the original price for life! Get on Chocolate, Greenberry, or Chocolate/Greenberry alternating Home Direct before April 1st, and as long as you never cancel your HD subscription, you’ll pay the original price. Plus, HD orders get free shipping. Ultimate Reset Complete Kits and Challenge Packs are $30 off! Detox anyone? A of Friday, I’m cleared to exercise. They said to ease into it, and I don’t feel completely comfortable with some of the more ab-focused moves so that’s been okay. 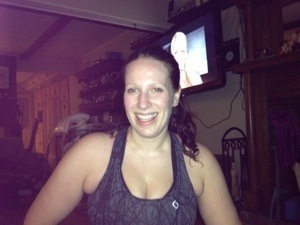 But I can now get a good sweat on, and good sweat I did! I have a picture to prove it. This is after Friday’s workout. So I will start back with each day’s workouts to end my posts. I have two challenge groups that I will be running and participating in (sign up here for details on my challenges) and I’m so glad to have some friends joining me. It will make it much harder to decide to skip a workout because of a tough day learning with my baby. Accountability! It seems that I will need to become a late evening exerciser though. This baby is not a napper so I will need to wait for bed most days. Even today with my husband home, I have had to ditch my workout twice. Only once was for the baby. So far, I’ve done 10 minutes of kickboxing and burned 140 calories, so better than nothing! My 6 week checkup is tomorrow and I can not wait. I hope for a good sweat by the time I go to bed tomorrow night. Today, after our 4 am-ish feeding, I couldn’t get back to sleep. By the time 5:30 rolled around I was thinking about how I would get out of bed for just about any workout other than Walk Away The Pounds and how annoying it was that it was all I could do until cleared one day later. Seems so arbitrary, but I’m playing by the rules. I’m not sure what workout I’ll do tomorrow but as long as my appointment goes well, it will be something. I have RevAbs which I haven’t tried yet and a few TurboKick rounds I might want to try. Or I could do an old favorite like Cardio Party 3 from TurboJam. So many choices!! I made another lactation cookie recipe, but I’ll share that tomorrow. Good stuff, and I continue to be impressed when I can get something like making a recipe done!